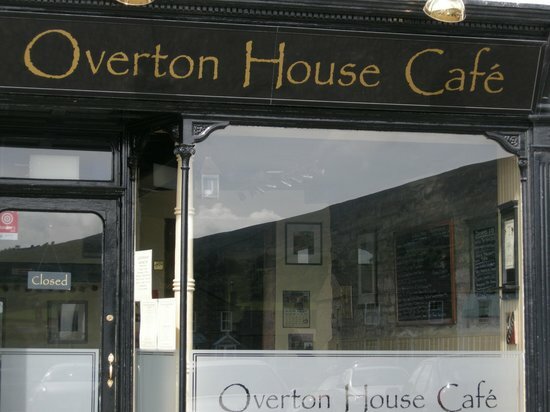 In January 2014, Overton House Café re-opened its doors under new management. We have changed the focus of Overton House, extending its opening hours and taking it back to its roots, and it is now a café, in its truest sense, once again. We serve light lunches, soups, snacks and array of sweet treats, all of which are homemade, with our savoury options made fresh to order. We also sell a variety of deli-style items and Emma Bridgewater pottery in our shop area. We currently hold a TripAdvisor Certificate of Excellence for 2018, which we were also awarded in 2017, 2016, 2015 & 2014. Please visit us on TripAdvisor here. We hope to see you soon at Overton House!